How can we make sure we eat quality foods ahead of working out so we have both enough energy to exercise as well as maximize the benefits of our hard work in the gym? You’re in luck because we’re about to go through a list of 10 options. Now make sure to allow for adequate digestion time before you go to the gym. Some people can eat and then work out right afterwards, but most people prefer a little more time to let their food settle. Alright, without further ado, let’s dig into 10 foods that can supercharge your workout. For exercise, carbs are king. While there is a modern day fear of carbs due to many fad diets, carbohydrates are the primary source of energy for intense training. Carbohydrates provide glycogen, a key source of energy during activity. Glycogen is used for short intense exercise. Without sufficient carbohydrates, you run out of glucose and glycogen stores and end up “hitting the wall”. 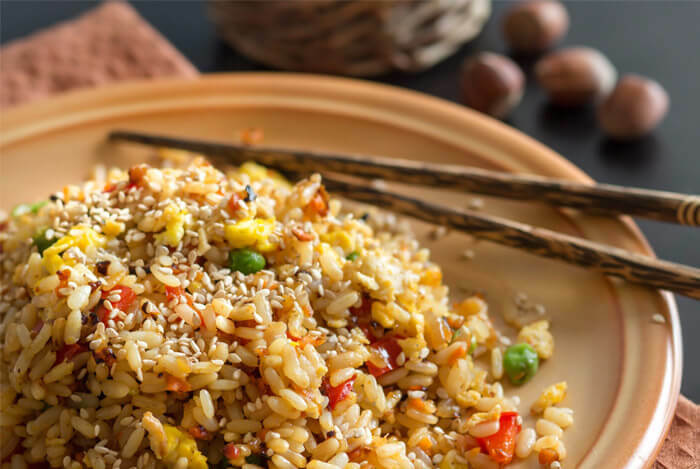 Whole grains are an excellent source of carbs. 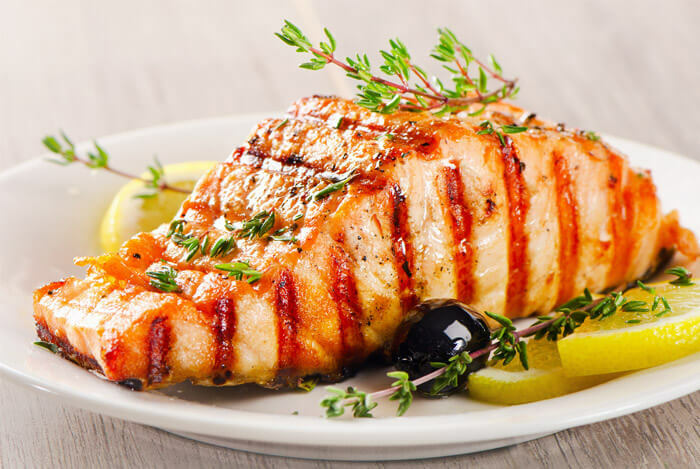 Salmon is packed with high quality protein, which, while generally not used as energy during your workout, helps support and repair muscle growth. As I mentioned before, the main source of energy during exercise is carbohydrates, but you’ll need proteins to help repair and grow tissue that has been broken down during the workout. So it helps to consume protein both before and after exercise to ensure adequate consumption over time. A study done at Appalachian State University compared the effects of eating bananas vs. pre-workout drinks during a 75 kilometer cycling performance. Bananas matched the performance of pre-workout drinks. 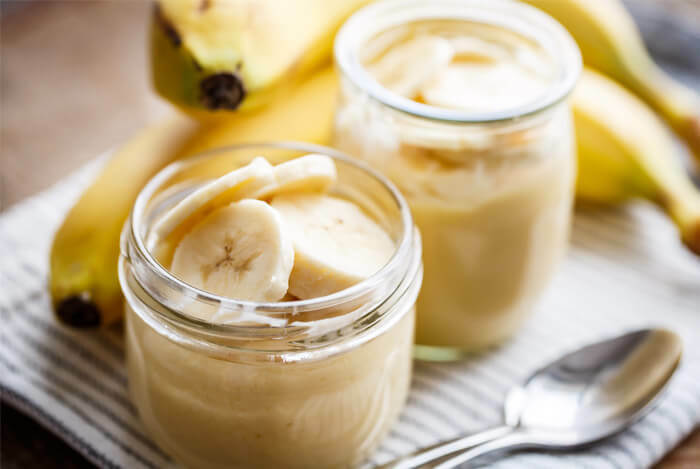 If you’re looking for a healthy, cheap, tasty pre-workout treat that will give you loads of energy while also providing fiber, potassium, and vitamins – bananas are the way to go. One of my favorite attributes of bananas is that they are very easy to blend into a smoothie. A simple orange juice plus banana smoothie tastes great and only takes seconds to make. I know what you’re thinking, but despite hemp protein being related to cannabis, it doesn’t contain THC like marijuana. Hemp seeds have been recently gaining more popularity. Unlike many plant-based foods, hemp seeds contain a complete amino acid profile. Usually you would have to consume animal-based foods to get complete proteins. And unlike animal-based foods, hemp seeds are very low in fat. Not to mention having zero cholesterol and saturated fat, something meats can’t boast. 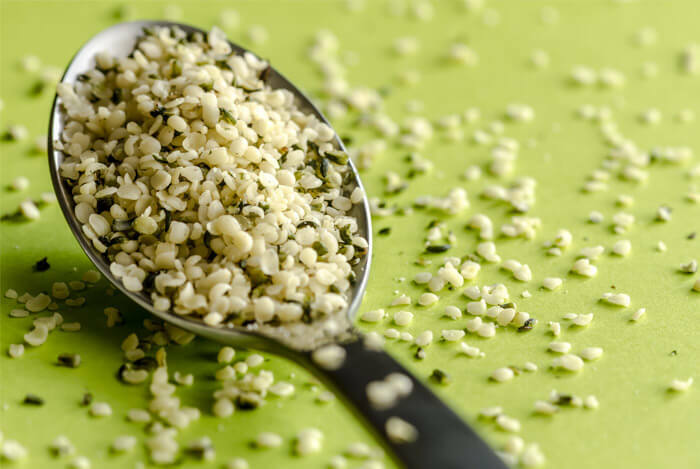 Hemp seeds are full of nutrients such as iron, magnesium, and zinc, as well as packed with fiber and omega-3s. I mentioned oats in my previous post on time saving breakfast ideas. 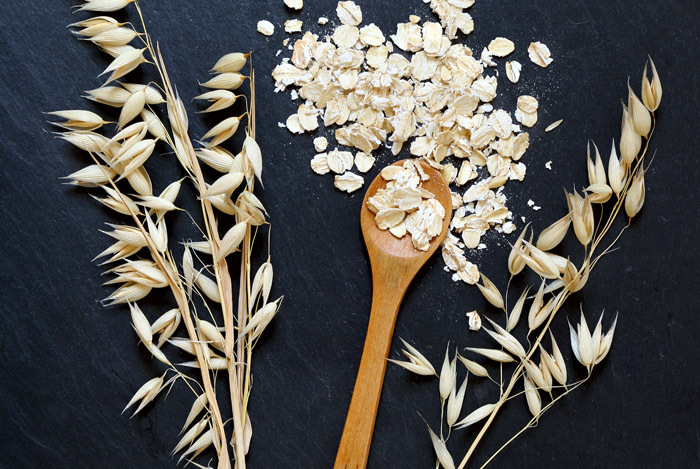 Oatmeal is digested slowly and provides sustained energy over a longer period of time than refined carbohydrates. If you’re concerned about the time issue, a simple fix here would be to simply prepare overnight oats to save you time in the morning! 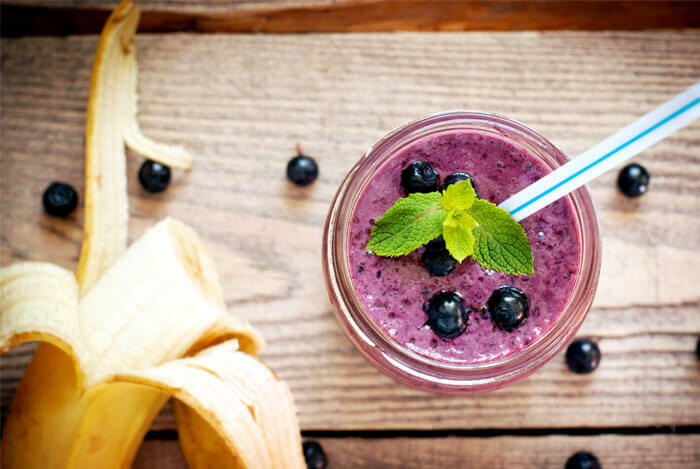 My go-to is usually a blueberry banana smoothie with some oats blended into the mix! What’s your take on foods for better workouts? Have anything else you’d like to share? Let me know in the comments below!